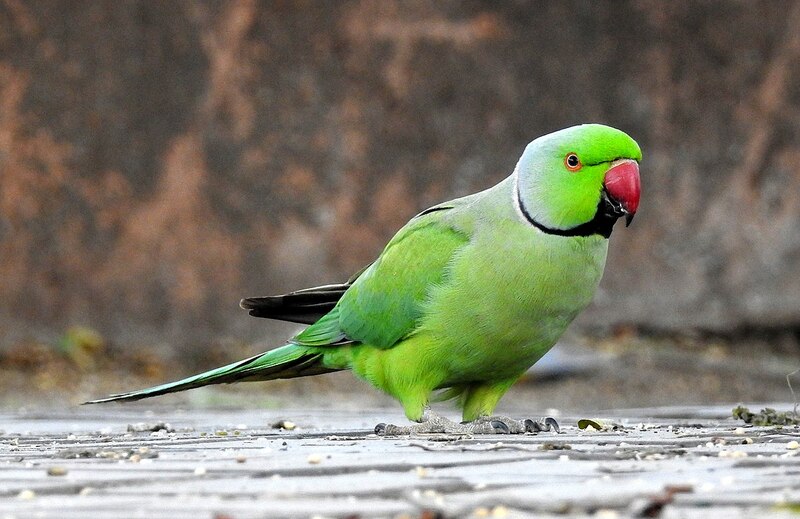 Parrots are scientifically named as Psittaciformes and there are huge varieties of parrots present in the world to choose from and the huge variety is as huge as 350 species of them. The most amazing thing about parrots are that they can talk and talking parrot makes the best pet birds, if you would teach them few words they would repeat those words almost every time and it is also been observed that they tend to learn words by themselves, they repeat words which you say the most in a day. So be careful while talking about secrets in front of them as they have the ability to reveal all of your secrets in front of your family or friends. 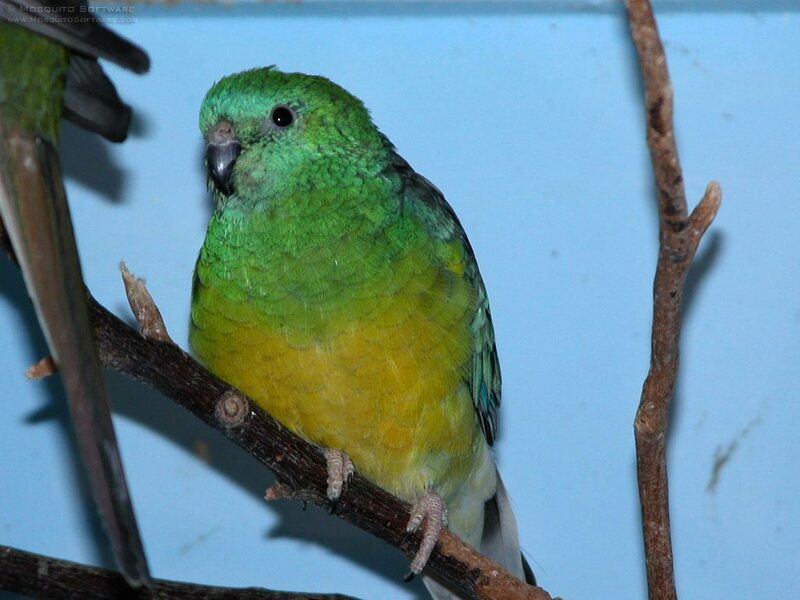 If you would expect every parrot to talk then you won’t be satisfied because not all of them can speak, African grey parrots, Yellow-naped Amazon, Budgerigar, Eclectus parrots, Monk Parakeet, Hill Myna, Indian ring Parakeet, cockatoo are the top ten parrots who can speak. Having one of them would be like getting a full pack of entertainment and due to their quick learning nature and ability to speak, they often get the chance to perform in many bird shows and even their one appearance can make any circus go successfully. They are one of the most beautiful birds present in the world and almost loved by everyone. Parrots are one of the most intelligent species of birds and it is been proved that they have the ability to think and behave just like a human kid under the age of 5 years. They are very friendly and often they try to know about thing going around them. 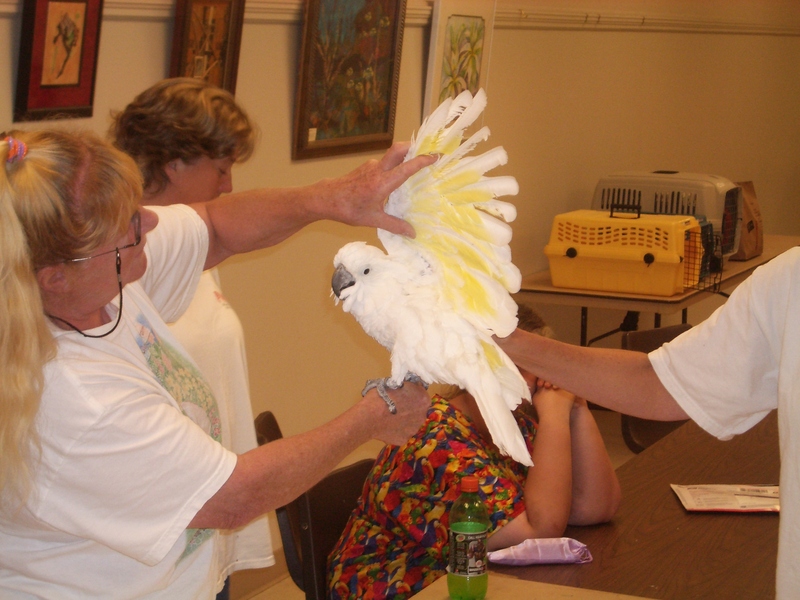 Different variety of parrots hold different behavior but most of them are very easy to train and they tend to learn things very fast. Parrots are adopted to live in a cage and even if you would remove the cage, they won’t fly away they know where their home is. It is very interesting to see them using their beak in doing almost everything; apart from their wings they use their beaks as their hand. They climb, hold, even throw with the help of their beak and they are comfortable in using their beak rather than using wings. They don’t attack much but if any stranger would try to touch them and get around them putting hands in their cage them expecting a beak attack is common though it is just their way of warning you, they don’t intentionally hurt anyone. There are 350 different varieties of parrot species in the world and all of them look unique in their own way. They are one among the most beautiful birds in the world and most of them have a short fat beak which is strong enough to blood out of your body, most of them have cherry red beak while others have black beak and some even have brown or grey beak. 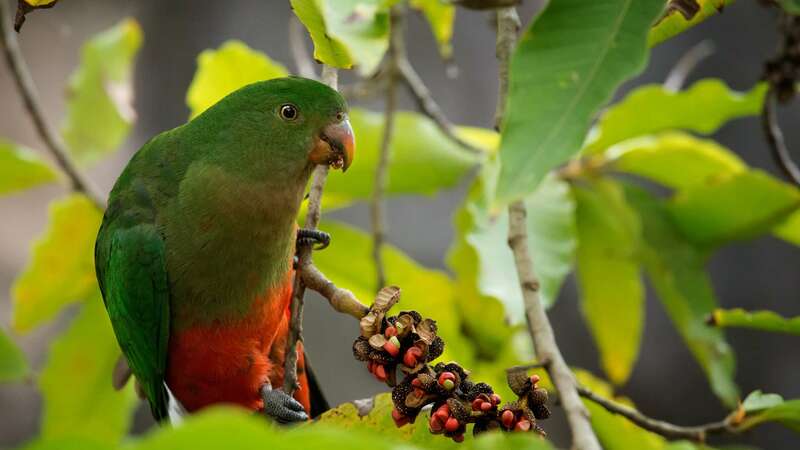 As you already know the wide range of parrots available so their weight as well as height varies though on an average parrots can grow up to 40 inches from 3.5 inches and their weight can be between 64grams to 1.6kg. Their wide range of colors and long tale are the things which makes them appear so beautiful. Grooming parrots is easy as you just need to keep them clean and get them food on time. They tend to get body pest which is quite dangerous for them so you need to keep them clean in order to keep pests away. They are omnivorous so they eat vegetarian food as well as non vegetarian foods and they favorite food among all is seeds, nuts, warms etc. They love having chickpea or Bengal gram and it is also being observed that they eat chilly with enjoyment. 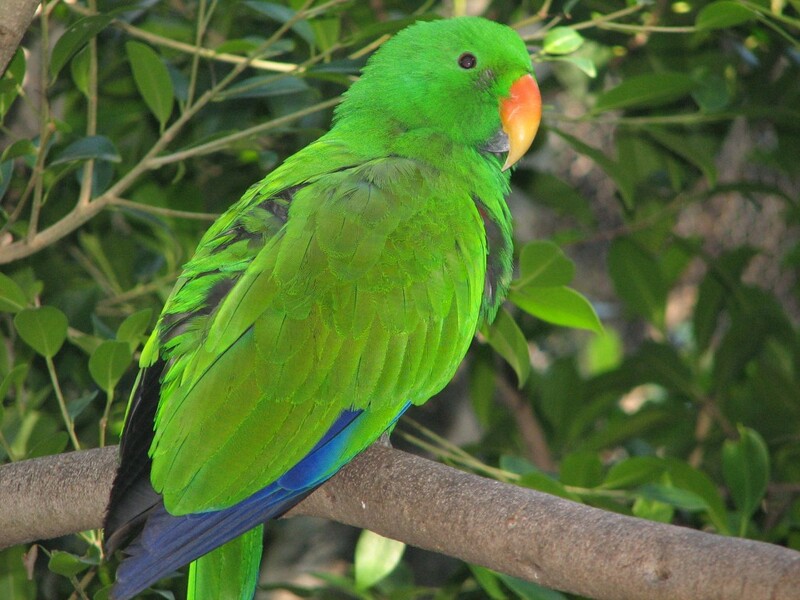 Psittacine Beak as well as Feather Disease is one of most threatened disease that a parrot can get. These were little information about parrot that you should know if you are planning to have one in your home and these few information would also help you in taking better care of your dogs.